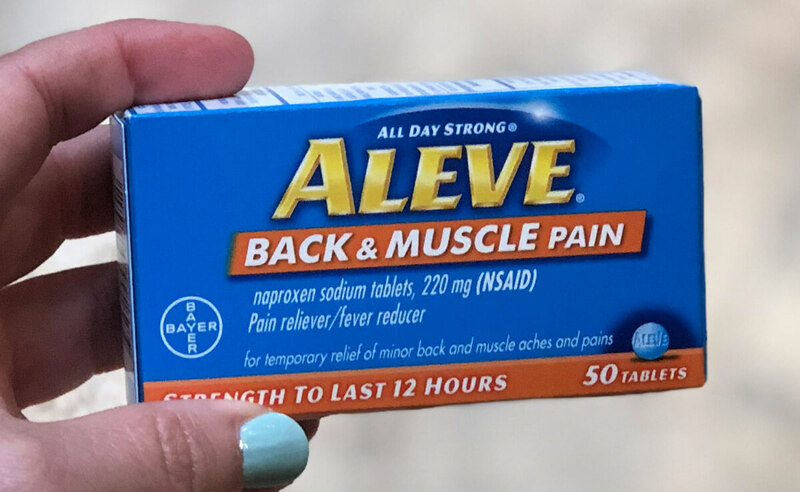 Up to $3.25 Money Maker + 2 FREE Aleve Back & Muscle Pain 50 Ct. at CVS! 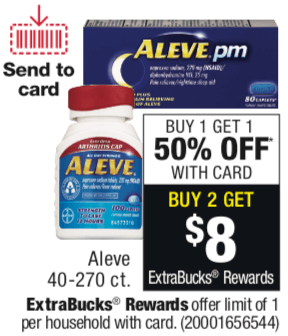 Be sure to add this HOT deal on Aleve to your CVS shopping list this week….it’s a money maker if you have the right coupons! 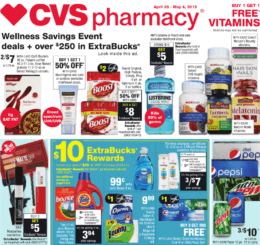 Now through 4/20, CVS has Aleve 40-270 ct. on sale Buy 1, Get 1 50% off. Plus, you will receive $8 ExtraBucks Rewards when you buy 2 (limit 1). Included in this offer is the Aleve Back & Muscle Pain 50 ct. bottles, which are priced at $8.49 in my local store. 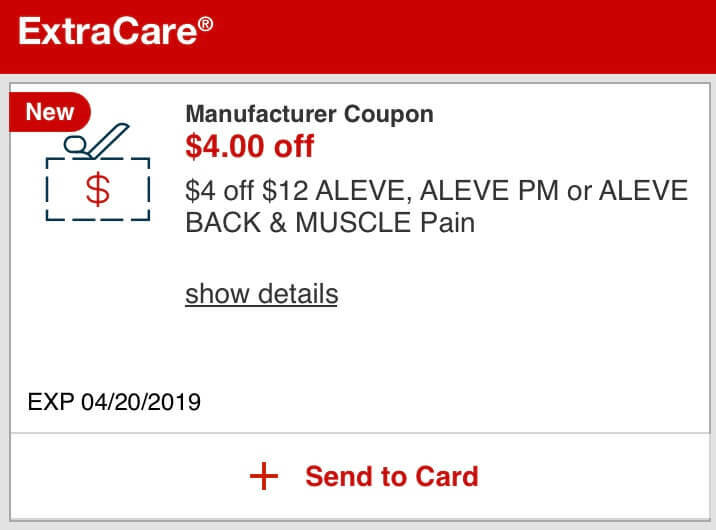 Many shoppers (including me) have reported receiving a $4/$12 Aleve, Aleve PM or Aleve Back & Muscle Pain CVS coupon (select shoppers) from the ExtraCare Coupon Center. If you were one of the lucky ones, you can use it here to score these for FREE + $3.25 money maker after stacked offers! Even if you did not receive the CVS coupon, it’s still an AWESOME deal for only $0.36! Remember to check your CVS app for special deals and discounts and scan your Extra Care Card at the Coupon Center in store…..you never know what surprises you might find there. 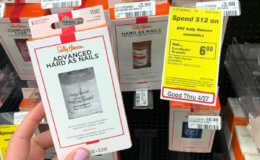 Sally Hansen Hard as Nails Hardener as low as $0.32 at CVS! 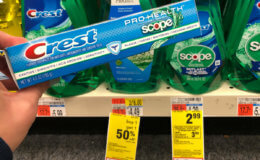 Crest Toothpaste and Scope Mouthwash as Low as Free at CVS! 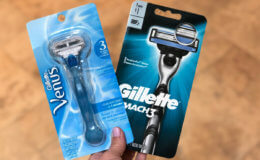 Up to 2 FREE + Money Maker on Gillette Mach3 and Venus Original Razors at CVS!